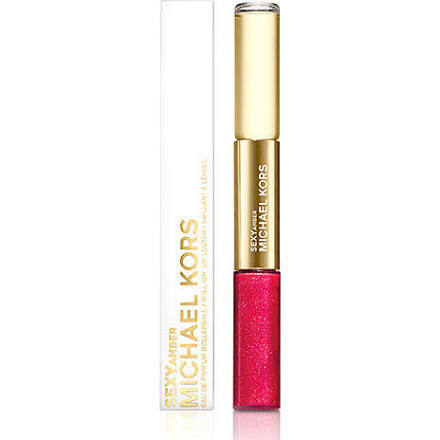 The Michael Kors lip gloss rollerball duo is my favorite tool to carry when going out after work. I love that I don’t have to carry my whole make-up bag and perfume bottle. The color brightens my face and the perfume adds that evening appeal. You can buy it here at Sephora! What is your favorite 2 in 1?